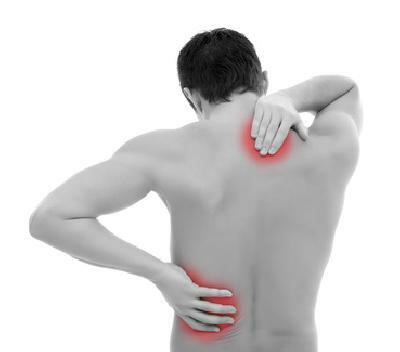 Osteopaths are more than just ‘back crunchers’, osteopaths treat the whole body. Osteopaths are trained in general medical science as well as manual medicine and are qualified to make a primary diagnosis, that is to say, decide whether a patient needs osteopathic care or some other specialist attention. An osteopath is trained to be a primary contact practitioner and as such, has an understanding of all aspects of a patients health.